no action was taken against Sayoc. Sayoc was often active in political rallies, where he often protested against the idea of “fakenews” corporations. 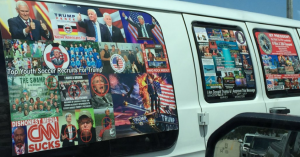 His van was covered in pro- Trump and anti-Democrat stickers, which was taken into possession by the police on Friday. 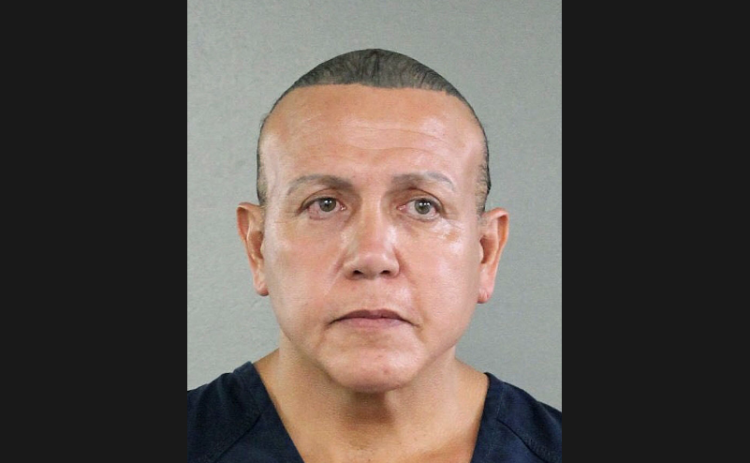 On the following Monday, October 29th, Sayoc appeared before the court and was read his charges, which include: interstate transportation of an explosive, illegal mailing of explosives, threats against former presidents and other persons, threatening inter- state communications and assaulting current and former federal officers. If convicted, he could receive up to 48 years in prison. Many are considering the motives of Sayoc in sending out the bombs, and a few are choosing to point their fingers at President Trump. Some believe that it was he who orchestrated this string of events, citing many recent tweets in which he degraded many Democrats who were meant to receive bombs. Whether or not this is the case, the FBI are still investigating the case and hope to reveal more critical information in the near future.